Before reading this book, I’d never read a graphic novel. I’m not snobby about them; I just never really had a particular hankering to read one. 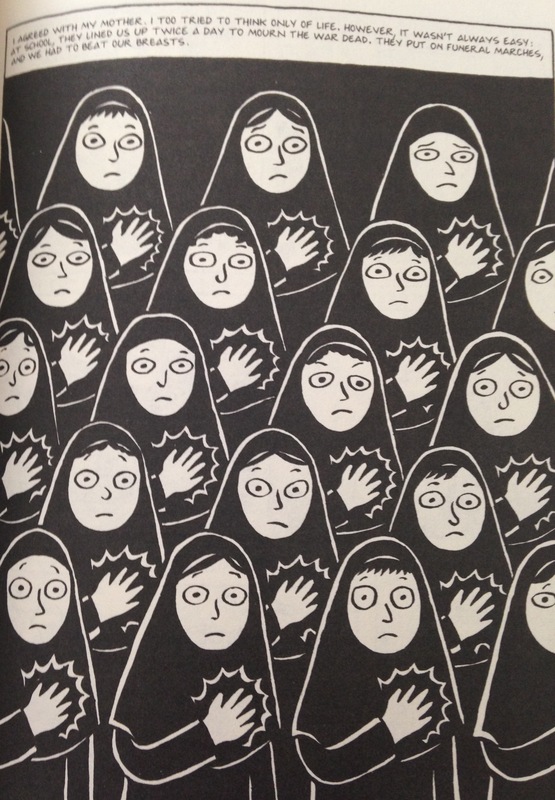 So, I was excited when my book club chose to read The Complete Persepolis for its March selection. She also deals with racism, sexism, and religious fundamentalism and fanaticism. Needless to say, this is not Shahs of Sunset. 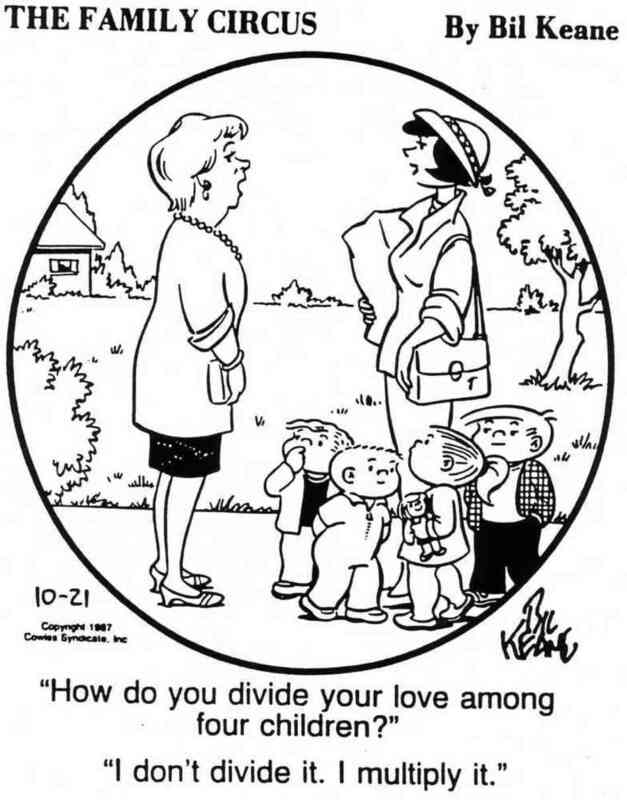 And, although this is a compilation of comic strips, it ain’t Family Circus, either. Satrapi’s parents were outspoken demonstrators against the Shah. They encouraged Satrapi to be strong-willed and educated. 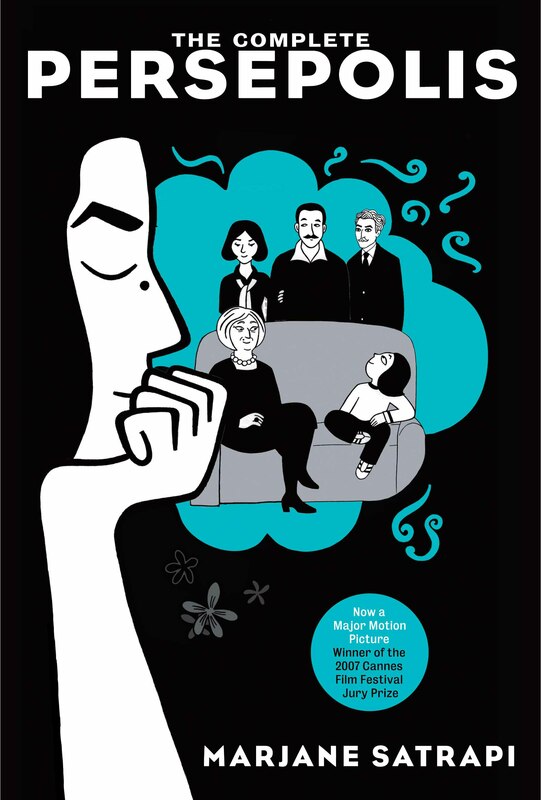 In one of the first stories in the book, Satrapi explains that, as a small child, she “had a big discussion with God” and determined that, when she grew up, she would be a prophet. She “wanted to be justice, love and the wrath of God all in one.” This is a good introduction to Satrapi, her strength of conviction, and her inflated ego. Some of her actions are so foolishly rebellious and immature that I suspected she may have embellished them for the book. Others display impressive strength, determination, and honesty. It’s hard not to both admire her and wish she’d grow up a bit. [T]his old and great civilization has been discussed mostly in connection with fundamentalism, fanaticism, and terrorism. As an Iranian who has lived more than half of my life in Iran, I know that this image is far from the truth. 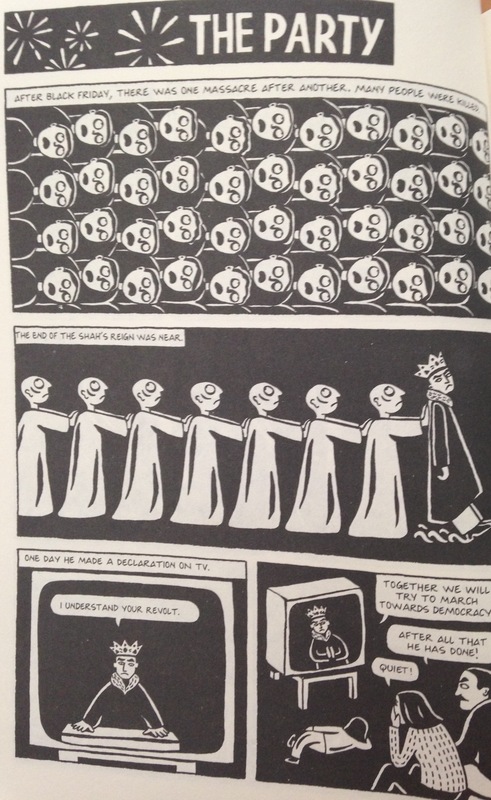 This is why writing Persepolis was so important to me. I believe that an entire nation should not be judged by the wrongdoings of a few extremists. I also don’t want those Iranians who lost their lives in prisons defending freedom, who died in the war against Iraq, who suffered under various regimes, or who were forced to leave their families and flee their homeland to be forgotten. Don’t let the comics fool you: this is a book that deals with very heavy issues. And, although the drawings make some of it easier to digest, it still knocks you in the gut. Because I have no frame of reference, I have no idea where this book falls on the spectrum of good versus bad graphic novels. I can only judge it on its merit as a book in general. And, overall, I enjoyed it. The book can be broken into two types of stories (and, in fact, in its original printings in the United States, it was divided into two separate books): 1) stories related to Satrapi/Satrapi’s family and their life and struggles in Iran during some extremely rough times, and 2) stories about Satrapi personally (like her experiences in Austria or her marriage). The former are far, far more interesting. I learned a lot about Iranian recent history, and Satrapi’s perspectives on and and experiences during those events are poignant. In contrast, the stories about her personal life fall flat in comparison. As alluded to above, Satrapi is not a particularly sympathetic character, so it is hard to empathize with her during her personal struggles. And, as compared to life in Iran, her experiences in Austria are boring and mundane. The average struggles of a teenager, even if she is far from home, just aren’t that interesting. Who should read it: Sohair (i.e., people who have family members who lived through the events described in the book); people who, like me, know little about the history of Iran (I, for one, didn’t even know what Persepolis was prior to reading the book. If you don’t, either, here is the UNESCO link, which has some great info) and are interested in an easily digested primer. This entry was posted in Rating: 3.5/5 and tagged Book review, Book Reviews, Books, Iran, Marjane Satrapi, Persepolis, The Complete Persepolis. Bookmark the permalink.